These innovative, 100% pure alpaca quilts define luxury sleeping. Gold Alpaca quilts are ultra soft, ultra warm, and ultra quality. 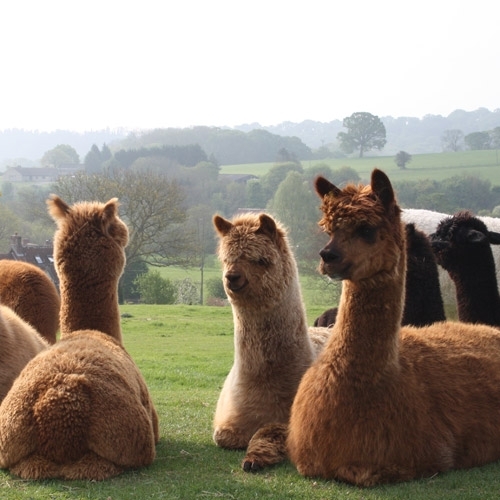 The fleece of the alpaca is of an outstanding quality. 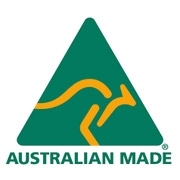 Unlike sheep’s wool, it is very clean and naturally contains no lanolin, so it doesn’t require chemical processing. Alpaca fleece is also semi-hollow, giving it a unique, lightweight feel as well as superior thermal performance. Alpaca fleece in its natural state is allergy-free and luxuriously soft, producing a beautiful handle and drape to bedding products filled with this material. In addition, alpaca fleece is moisture absorbent, which allows bedding to remain warm in the winter, and cool in the summer. 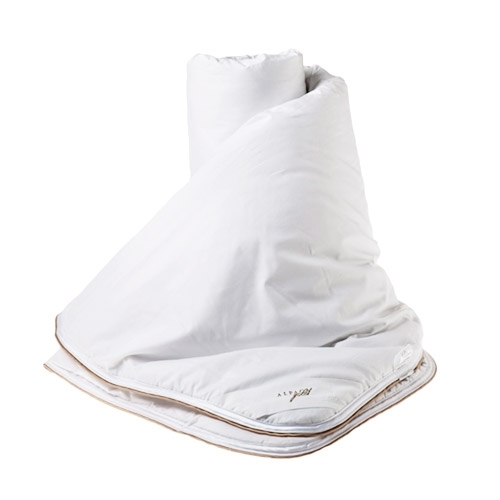 Achieving a great night’s sleep means being comfortably warm. To determine which Gold Alpaca quilt will deliver the best results for you, it’s important to consider your climate, your personal sleeping temperature, and whether your sleeping room is heated or cooled. 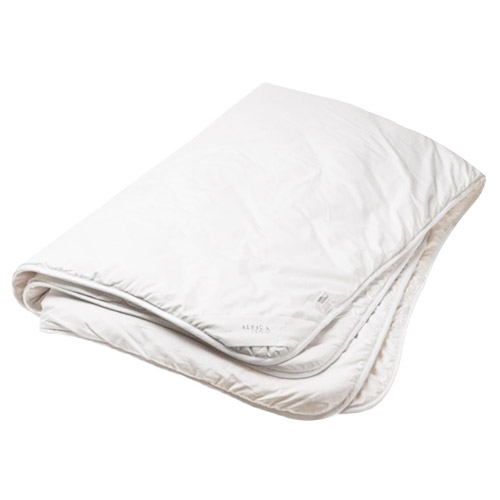 The 600 gsm Gold Alpaca quilt features two layers of 300 gsm filling with an innovative thermal pocket, for a combined weight of 600gsm that feels lightweight and luxuriant while providing optimal warmth.